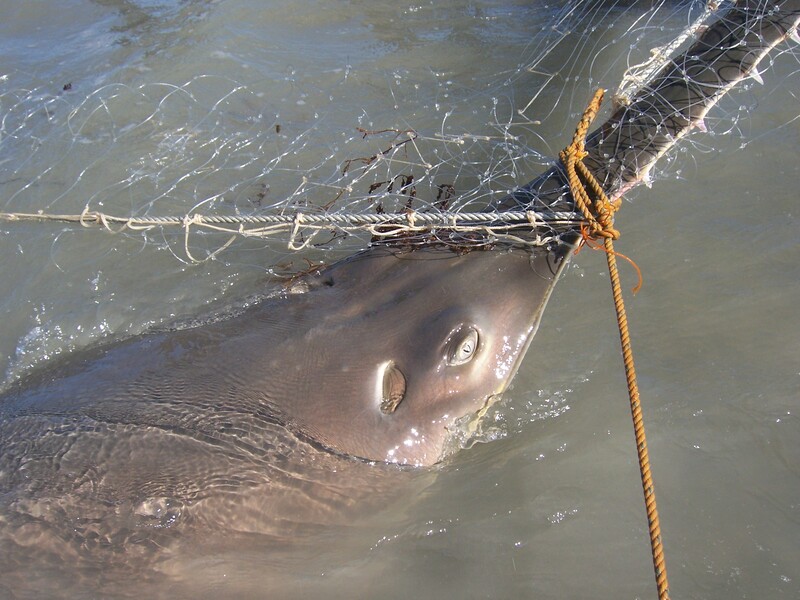 People around Australia are being urged to recount their encounters with sawfish to chart the decline of the magnificent but threatened species around Australia. 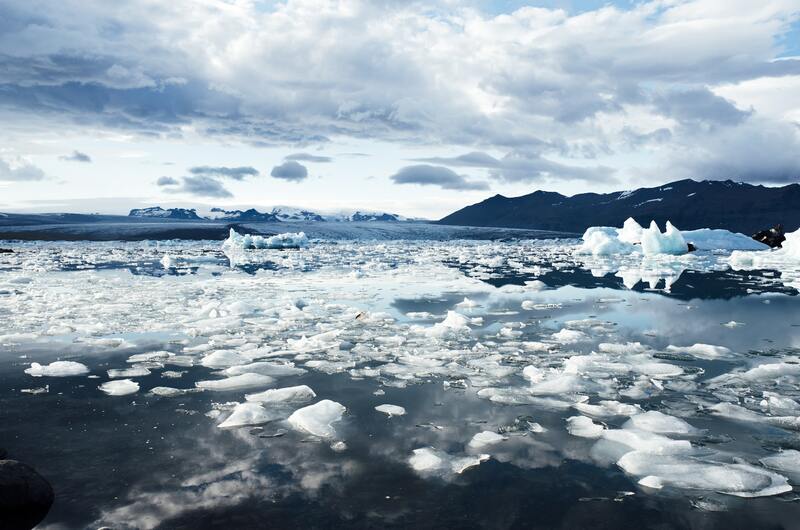 Compared to the sheer scale of the problem of climate disruption, the prospects of systemic change look remote but integrating individual activity can offer hope for real change. 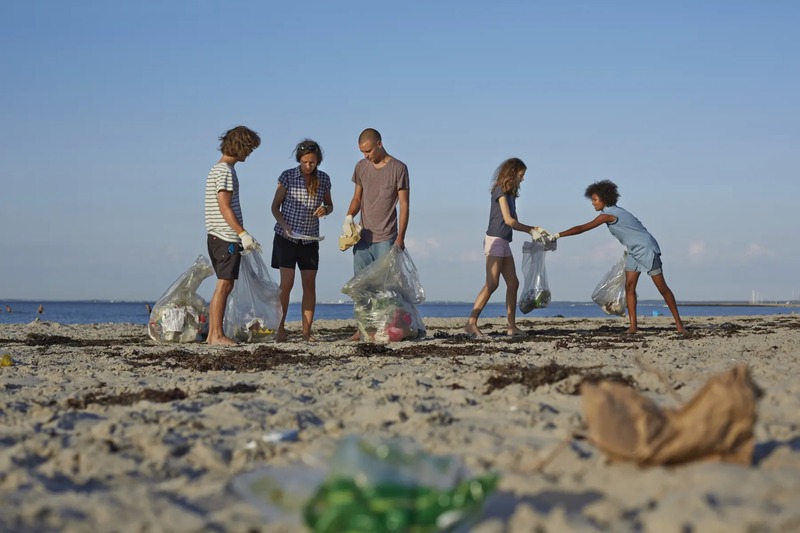 Many people worry about environmental issues, and despair at the lack of effective political policy to tackle them, but taking individual action can make a positive improvement to the world around us and our state of mind. 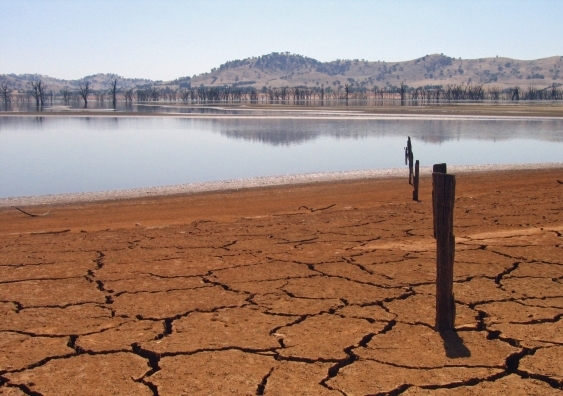 Much of Australia has suffered drought in recent months, and global water supplies also shrinking, even as the amount of rainfall is on the rise. The culprit? The drying of soils due to climate change. 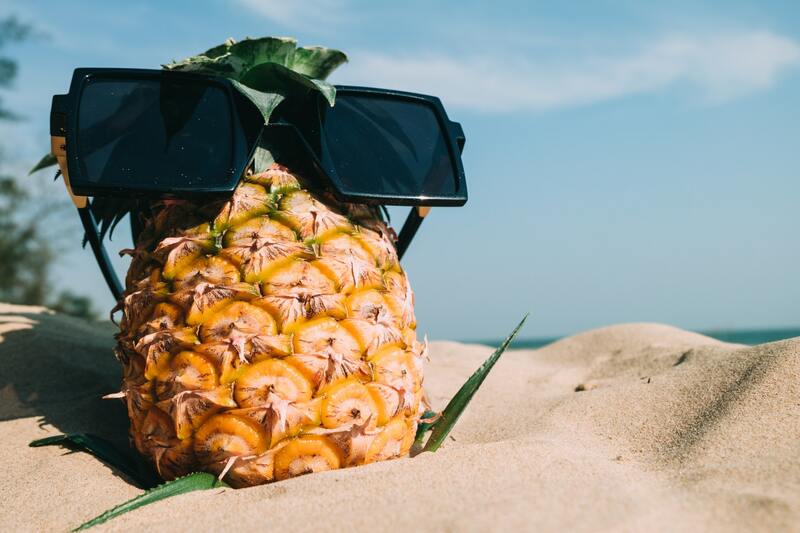 Shark attacks are rare but grab the headlines, yet beach litter and marine debris injures one-fifth of beach users, particularly children and older people. 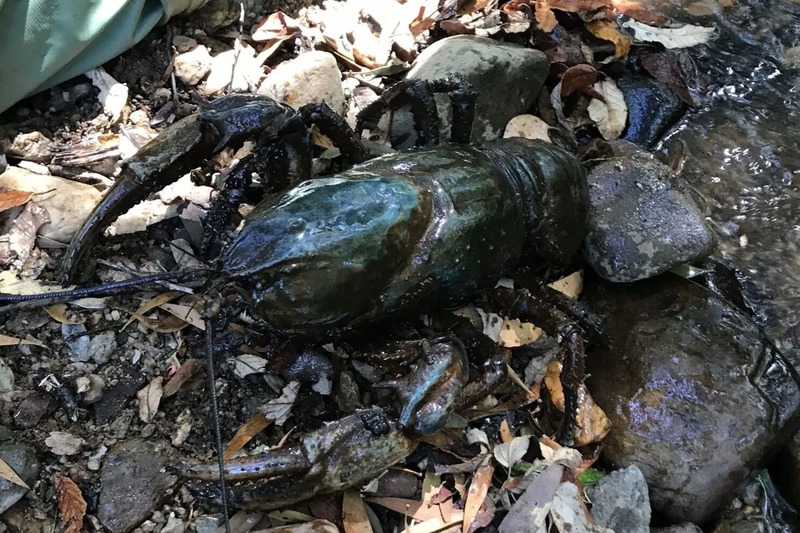 Tasmania’s giant freshwater crayfish is the largest freshwater invertebrate in the world, growing up to a metre in length and living for 80 years, but the iconic “lobster” is now threatened across northern Tasmania because of illegal fishing and habitat loss. 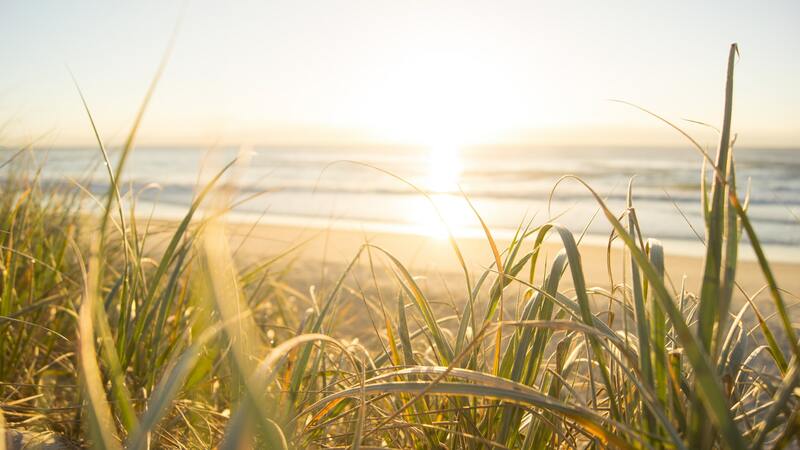 Climate change may not create the dry brown land of current predictions and may instead revegetate marginal land, as higher levels of carbon dioxide allow plants to use water more efficiently. 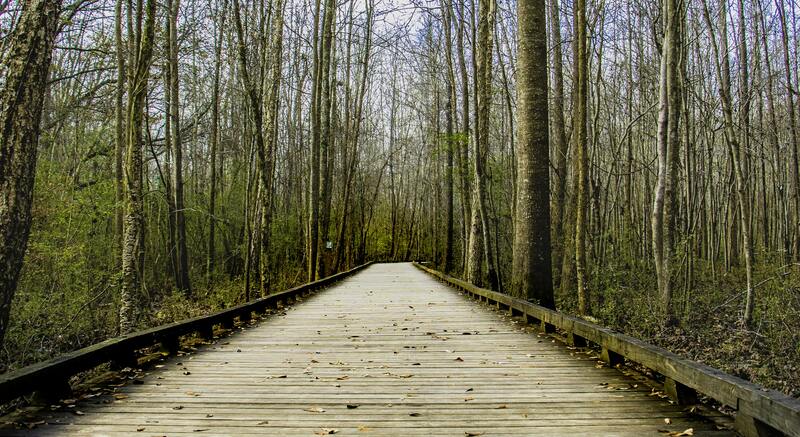 The main risks encountered when venturing into the wilderness – from falling off cliffs and waterfalls to deadly snakebites or getting lost – can all be reduced by one crucial piece of advice: stick to the path. 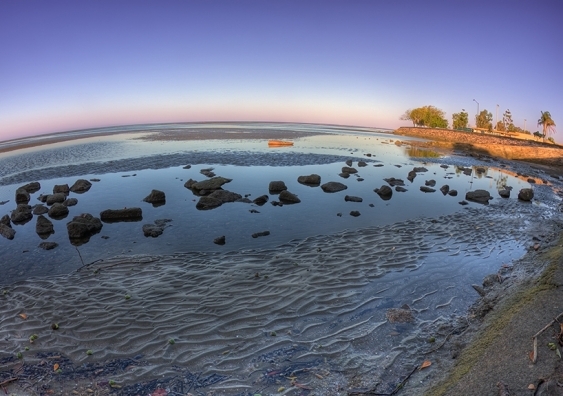 In a world-first study of its kind, UNSW and UQ researchers used artificial intelligence and extensive satellite imagery to find that intertidal zones around the globe have receded. 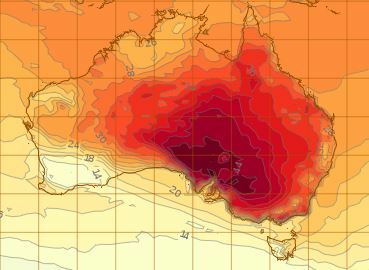 More frequent extreme heat events and marine heatwaves, an increase in extreme fire weather, and declining rainfall in the southeast and southwest are detailed in the latest State of the Climate report released by CSIRO and the Bureau of Meteorology. 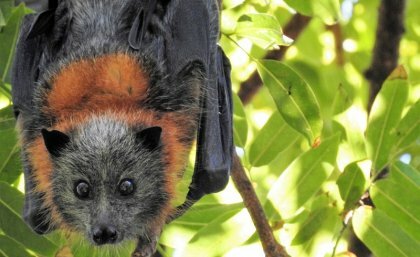 A third of Australia’s spectacled flying foxes died in an extreme heatwave north of Cairns in November and new research has shed more light on the devastating effect such weather events can have on wildlife populations. 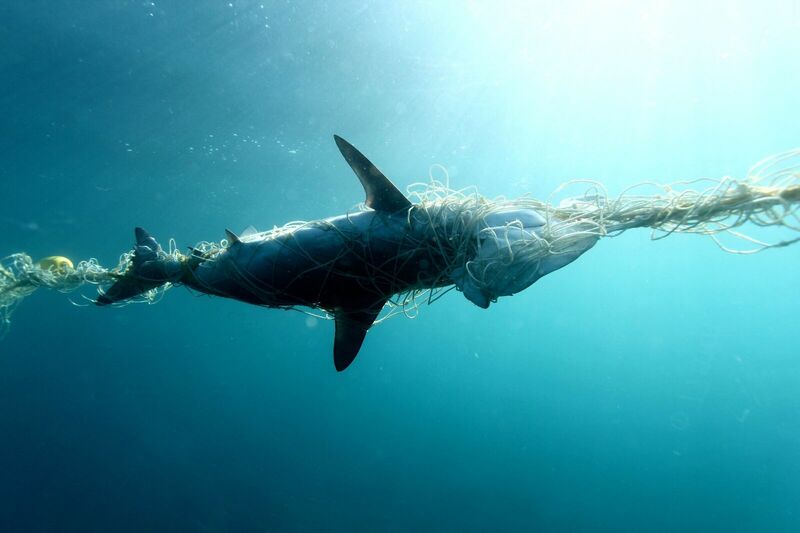 While the media portrays sharks as a threat to humanity, the reality is that human action has devastated shark populations around the world, with falls of up to 90% in Queensland’s coastal sharks over the last 50 years.